Life gives to the hungry, persistent, and resilient. Someone like me should have never been here doing the job very few privileged people do. I can say I got lucky but luck came the harder I put myself out there in front of opportunities that didn’t really even exist. So I created them and carved my own path. 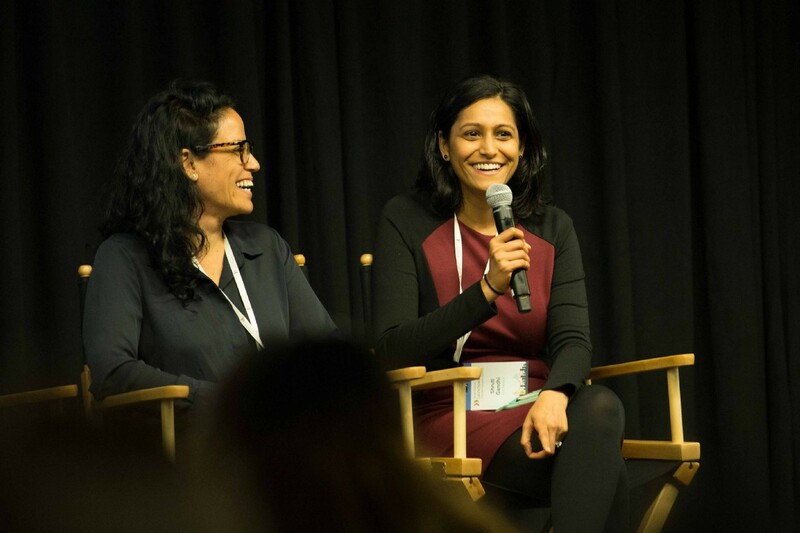 I had the pleasure to interview Shruti Gandhi, Managing Partner of Array Ventures. 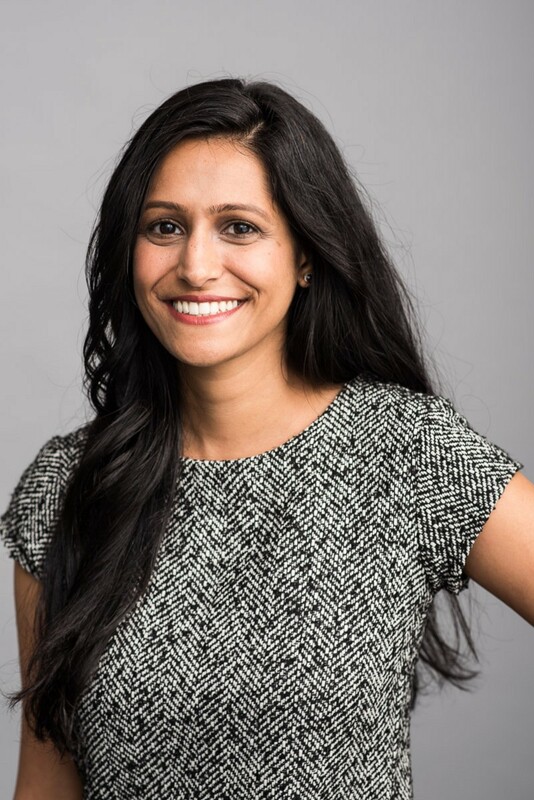 Shruti is a professor in the CS department at Columbia University and founder of Array Ventures a data-driven venture capital firm. 6 of her portfolio companies have exited to companies such as Apple, Paypal, and Samsung with 10x returns. Shruti spun Array Ventures out of True Ventures. She is also an adjunct professor in the CS department at Columbia University, featured on Business Insider, BBC, Forbes, VentureBeat, and USAToday, and host of the Array podcast. When not investing, she is hacking on some app or thinking about ways she can be in many places at one time. 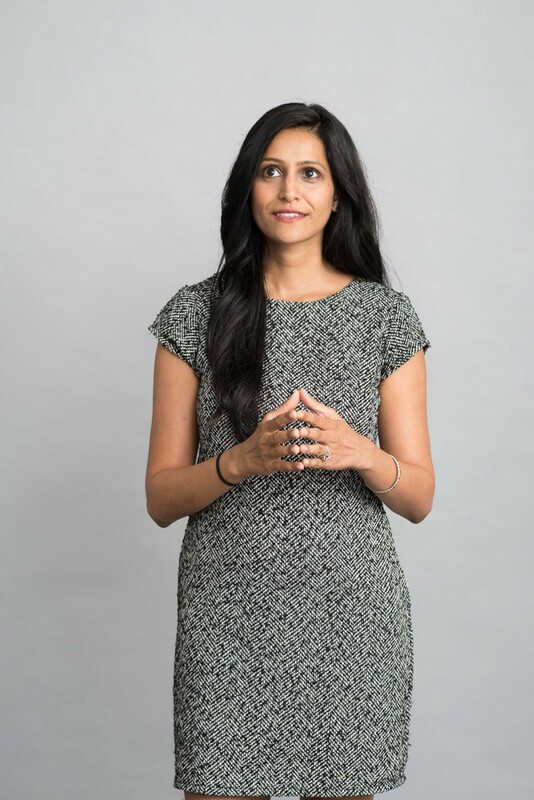 Shruti also has an MBA from the University of Chicago, where she polished her finance skills and developed engineering knowledge in CS departments at Columbia University and Marist College. Growing up I knew I was going to start companies since I come from a family of entrepreneurs. After being an engineer for 11 years, I thought I had the technical skills and was ready to build a large business. So I started the company based on my master thesis where I quickly realized building a company around tech isn’t sufficient. It’s important to have a good business model and sales mindset for growth. The best way to learn that is in VC where you see thousands of companies in a year and understand patterns of how companies become successful. 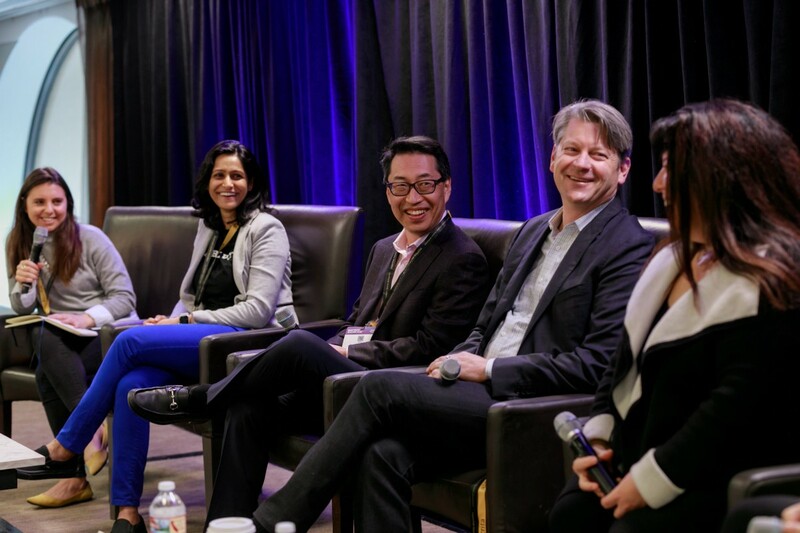 I worked for corporate VC and institutional VCs before starting Array Ventures a firm focused on helping technical founders with business development and go-to-market. Can you tell us a story about how you were able to build, a business from scratch scale and sell it to a bigger firm? As an early investor in a few companies such as Simility, Learnsprout, and Engrade we sold the companies to Paypal, Apple, and McGraw Hill. Simility which was acquired by Paypal recently for $120m in cash had no revenue. But they had a vision on problems they wanted to solve. In a couple years since they launched they were growing rapidly selling to large banks, marketplaces, and ecommerce platforms. Solve a real pain point — Before you start your company it’s easier if you know what pain you are solving for. How does the customer benefit? Do they save money? Do you make the company efficient? Spend wisely — In a company your culture defines how you hire, manage expenses. In the early days of Twilio they were famous for not even spending on furniture or expensive lunches. They built their own furniture! Figure out the customer’s willingness to pay — I often tell my founders that when you have a friends that tell you they want your product you have to ask them for how much? If they aren’t able to come up with a satisfactory number that can make you a successful company with healthy margins then it’s a problem that is not worth tackling. Understand your market size — you have to understand how big of a company you want to build. If there are x potential customers (Total Market of Customers) and suppose you think you will be able to sell to 10 percent of x over 5 years is that sufficient. So let’s say if your customer pays you y. You have to multiply x by y and see if that is a big enough number for you to be taken seriously. Build good teams — This one is obvious to many but if you are building a company team is important for building a good product but even more important to be considered an acquisition target. Large companies often can’t attract top notch talent so acquisition can be a meaningful way to acquire smart talent for the buyer. Build a moat — Last one is a bit more general but often buyers want to buy you for something they can’t get such as talent, customers, or data. If you are building a unique dataset that is attractive to the buyer then you look valuable as well. Don’t build your business with concentration of small number of customers! Service-based business inherently can’t scale so have a lower multiple associated with them vs. product-based businesses. Look for your largest customer and understand their product needs. See if your offering can benefit them in obvious ways such as increase their revenue. Work with some business unit heads and convert them to be your champions. Entry through product teams will lead to a higher chance of acquisition over corporate development teams. Very few companies look attractive with that strategy. Regardless of outcome growth and acquisition of new clients are an important factor for companies to look interesting to their buyer. There are a few ways to do this but the traditional way is to determine the revenue multiple for the category of the company. Another way to is map out future cash flow with DCF method and pick a value for the company based on that. Bring back Penpals for social media and connect people with different backgrounds to bring empathy in the world.